Chestnuts contain a high amount of carbohydrates but they are complex. Chestnuts have 45 grams of carbs per serving. These complex carbs digest slowly which means you will have an even energy level. Simple carbs on the other hand give you a fast big spike of energy followed by a fast dip. Chestnuts contain copper which is a trace mineral that is known to enhance bone strength. 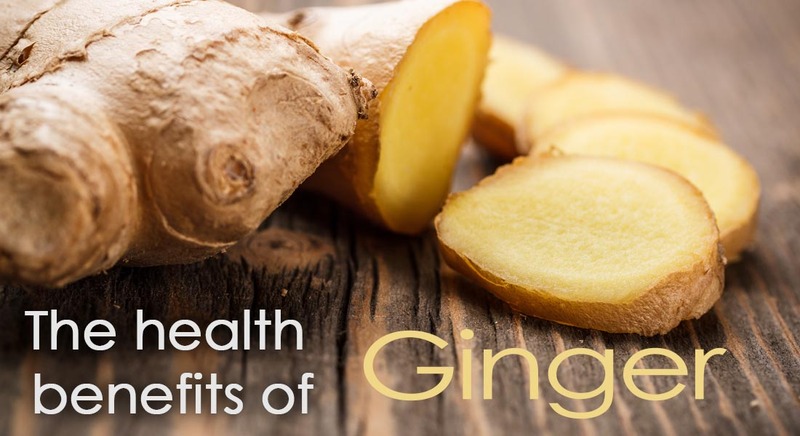 Copper can also help with red blood cell formation, nerve function and helps to boost the immune system. Trace minerals are only needed in small amounts and a single serving of chestnuts offers roughly 20% of the recommended daily allowance of copper. Chestnuts contain the trace mineral manganese which is an antioxidant. Manganese helps to get rid of free radicals in the body which reduces the risk of cancer and heart disease. A recent study has found that chestnuts and manganese can help to slow down the aging process. A serving of chestnuts contain 50% of the recommended daily intake. 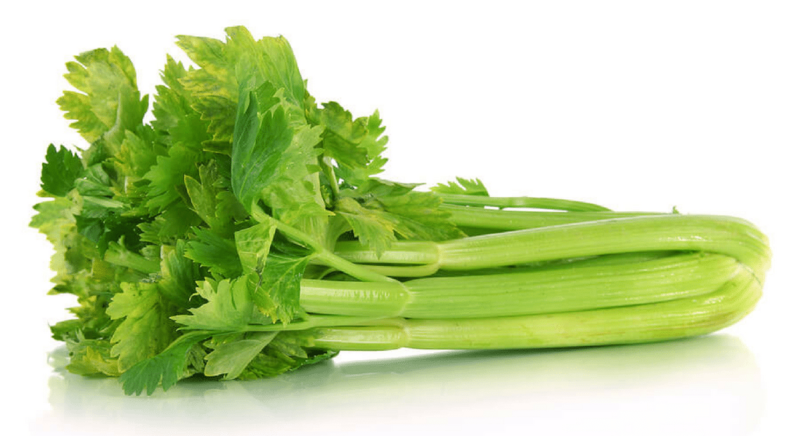 Manganese also helps with connective-tissue production and blood clotting. Chestnuts contain essential fatty acids and are especially rich in linoleic acid. They contain Palmitic acid and Oleic acid that are safe for your body. 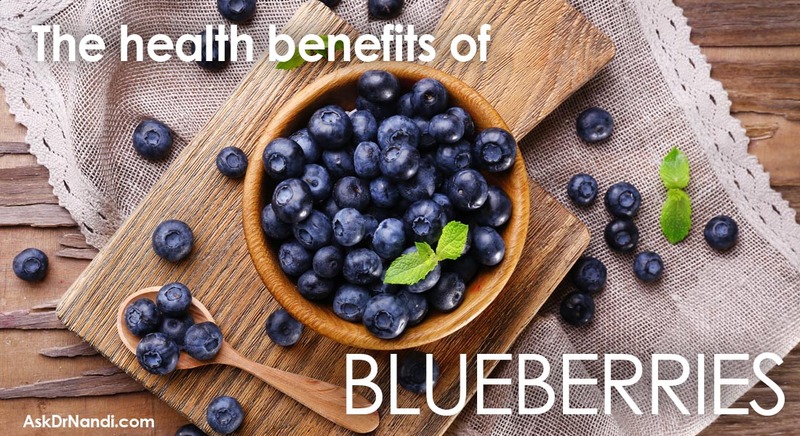 They have a low level of cholesterol and can help in bringing down the levels of “Bad Cholesterol” or LDL in the blood vessels. LDL can create deposits of plaque along the inner lining of blood vessels making them rigid over a period of time. 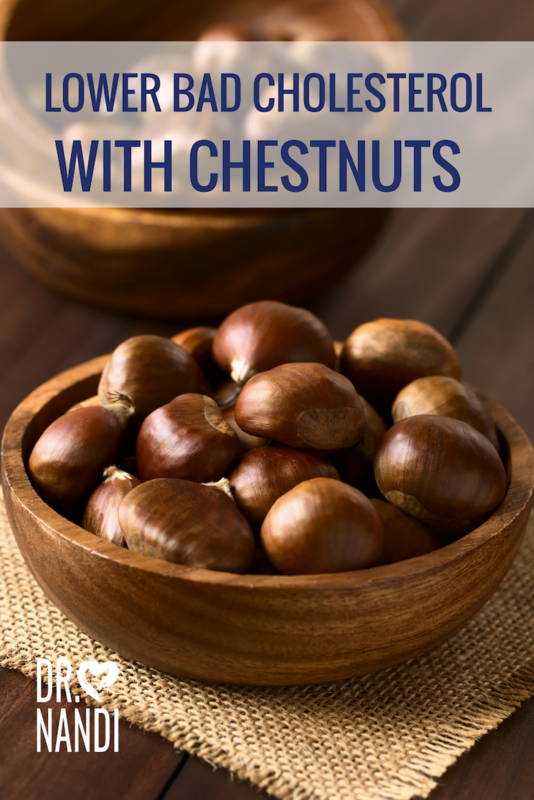 Food items like chestnuts clear this plaque and discourage its formation ensuring elasticity and healthy network of blood vessels connective-tissue production and blood clotting. 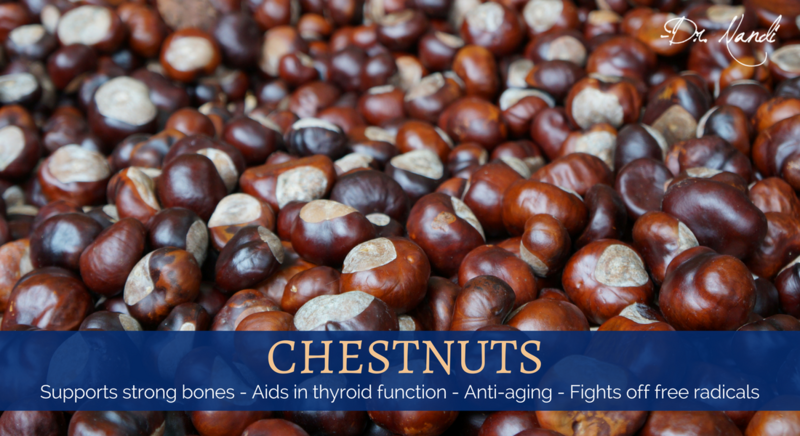 Chestnuts contain ellagic acid which is known to help with thyroid function. Ellagic acid helps to suppress the hormone secretion of the thyroid which will bring a control over the overactive thyroid gland. The thyroid in our neck is the largest endocrine gland of our body. 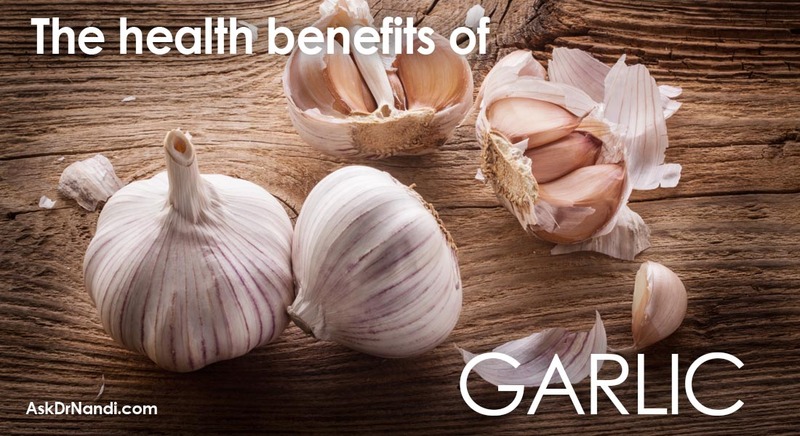 It produces two important hormones called Triiodothyronine and Thyroxine. The thyroid regulates the rate at which our body uses energy, makes proteins and controls our body’s sensitivity to other hormones. 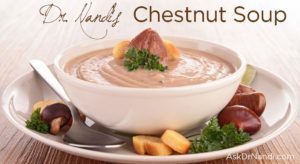 Try Dr. Nandi’s personal Seasoned Chestnuts as a perfect replacement snack! 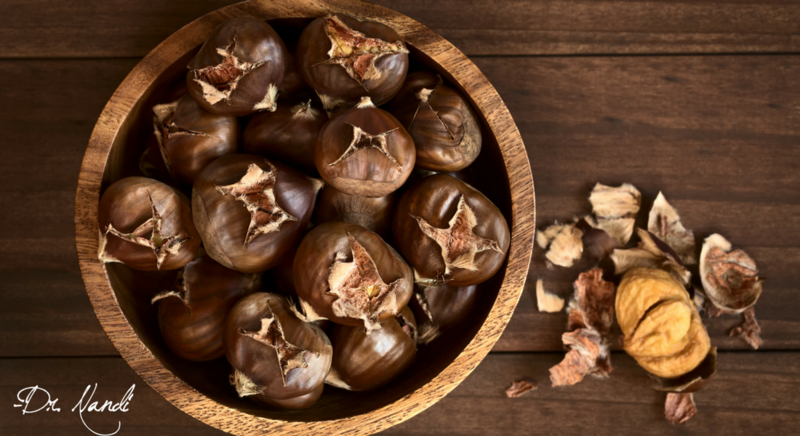 Chestnuts are full with nutrients to help you become your own #HealthHero !